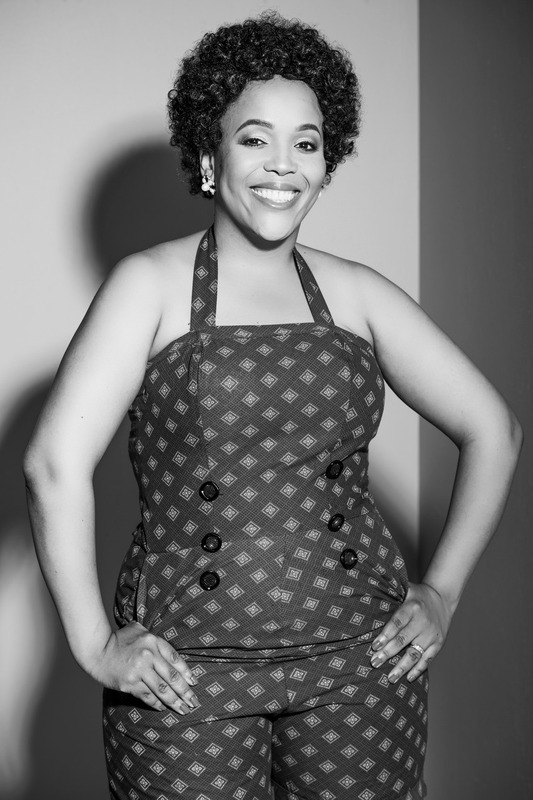 Tumi Morake relocated to Johannesburg from the North West in order to follow her passion for the Arts. 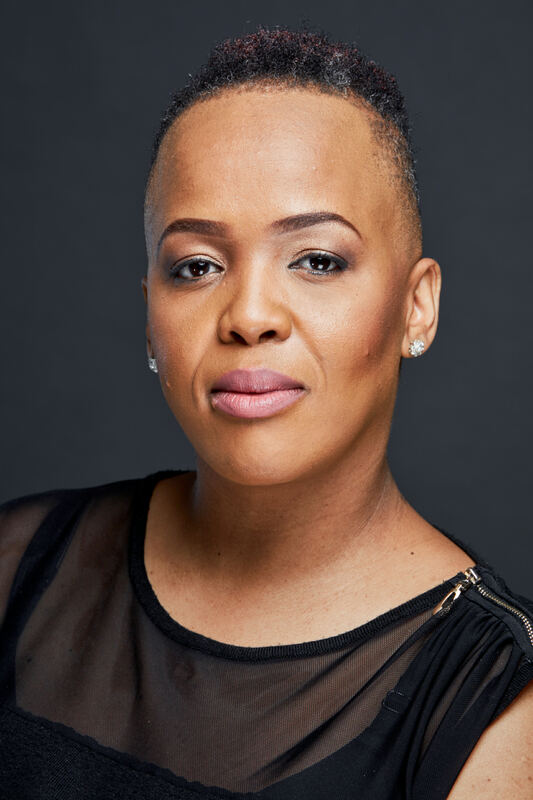 The multi-lingual powerhouse studied Drama at Wits from 2000 to 2003 which launched her into her first job travelling with AREPP Theatre Life, a touring educational theatre company, working across South Africa. After paying her dues on the road, in 2005 Tumi arrived back in Johannesburg with her heart set on making a name for herself in the comedy world. Breaking out in 2006 Tumi is one of the most successful female comedians and highly sort after on the commercial and corporate circuit. 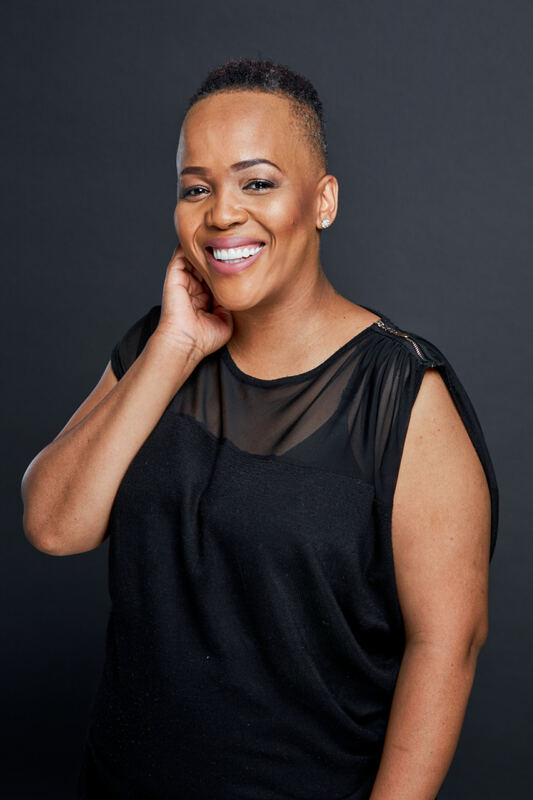 She has worked with the likes of David Kau, Mark Lottering, Barry Hilton and Chris Forest on stages such as the Heavyweights Comedy Jam, Blacks Only, Have A Heart, Just Because Comedy Festival, The Tshwane Comedy Festival, The Lifestyle SA Festival and Old Mutual Comedy Encounters. In 2008 Tumi hosted the 8th Annual Woodstock Festival. Tumi was the only female among the international and local acts at the 2009 Vodacom Funny Festival. A highlight of her career was being a part of the 46664 It’s No Joke Line Up. Tumi’s television career has encompassed a focus on both acting and writing. 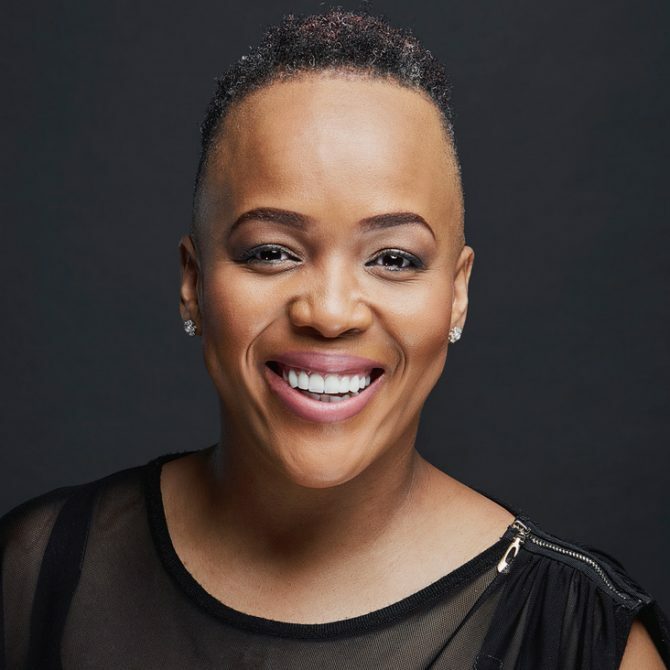 Her television credits include roles as; Pabi in Soul Buddies (SABC 1), Persistence in Askies (SABC 2), and Millicent in Izoso Connection (SABC 1.) In 2006 she co-wrote Getting It On which won an award for Best Short at the VUKA! Awards. In 2007 she played a cameo role in the sitcom City Ses’la an award winning SAFTA show. She is part of the team of writers for the SABC sitcom Nomzamo as well as the comedy-drama For Sale (2007.) Her international credits include a supporting role in the international award winning films Jerusalema, Skin and Joburg. In 2012 Tumi was the fifth host to present Comedy Central Presents… Live at the Parkers. 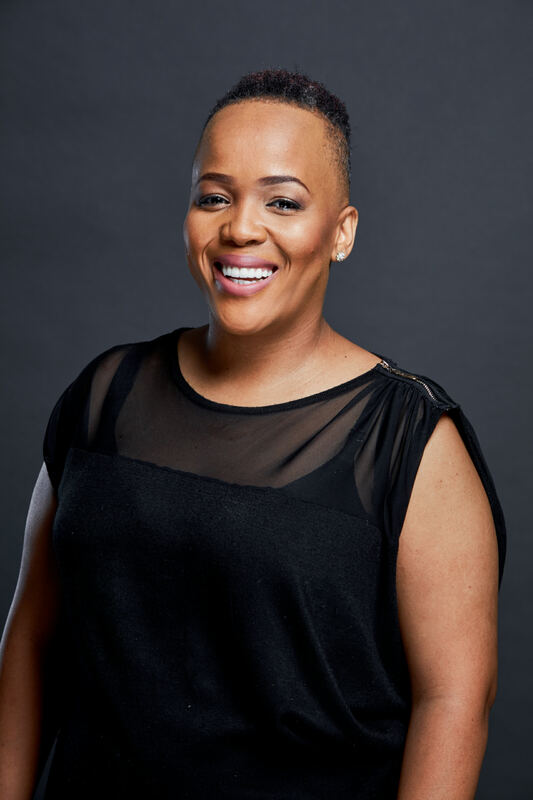 Comedy Central aired Tumi Morake: HERStory, a Stand-up special in 2013. Tumi co-hosted the 8th annual SAFTA’s in 2014. She also began hosting Our Perfect Wedding, a Mzanzi Magic reality show. She hosted the last 13 episodes of season 4 and the first 13 episodes of season 5 before handing over, as is tradition, to the new host. 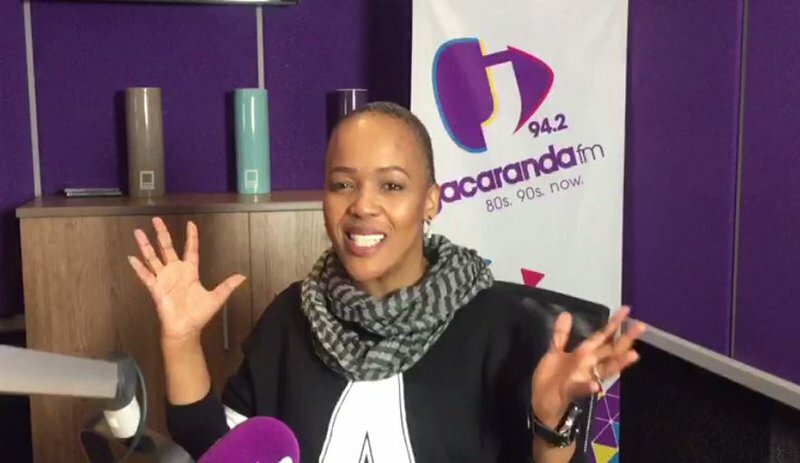 In 2016 she started hosting a once a week talk show Sipping Tea on Cliff Central, from there Tumi moved onto the breakfast show with Martin Bester on Jacaranda FM in 2017. 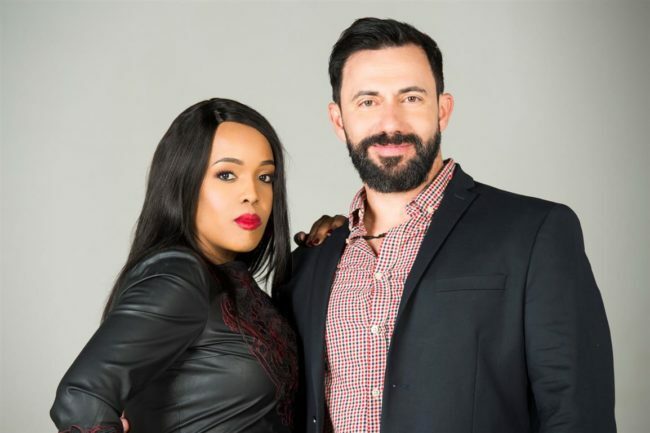 2017 was an exciting year for Tumi, seeing her become an ambassador for Jaguar Menlyn and co-hosting the fun variety show Red Cake -not the cooking show on SABC 2. Tumi also landed her own late night talk show on SABC 3 #WTF Tumi & took her stand-up comedy show; Tumi or not Tumi, on the road.